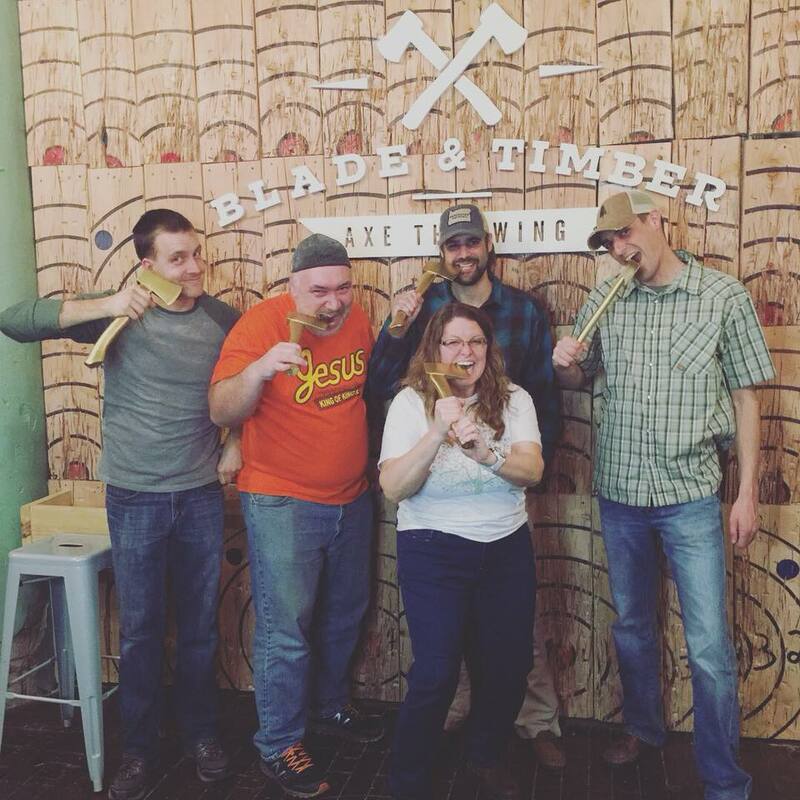 Who knew ax throwing could be so fun? A big thanks to everyone who came out last Monday for Axe’n for a Cause! This was the coolest fundraiser we've ever done and we had a great time hanging out with everyone. Thank you so much for supporting our cause! As we lead a fundraising training on March 9th with six Ministry Partners. This is a great opportunity for people to change their viewpoint, get some tips and tools and be encouraged amongst others in ministry. As we launch into two new church planting ministries. One is in Turkey and the other Asia. Both the financial costs and risk of being a Christian are high in these locations. Pray for our missionaries as they prepare to go serve those who don't know Jesus. As we have 6 Ministry Partners traveling to and from their foreign homes overseas. Pray for time to rest and time to connect with those they love. Several months ago we launched the video production arm of Perception Funding called Glenwood Stories, lead by our newest staff member, Bo Tunberg. Here's a taste of the video projects that we have been working on for several ministry partners. 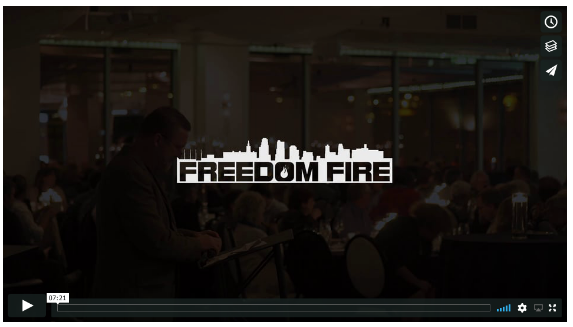 Freedom Fire, an urban ministry in Kansas City just recently had their 20th Anniversary celebration with 300 of their supporters and volunteers. We helped to capture their evening through video and photo, so they will have the footage for years to come. Perception Funding and Glenwood Stories.